In our house the boys are football mad. In fact even the toddler loves football too and is often found clutching an Arsenal program shouting Arnel or Liverpool. When we got the chance to review a pair of football Hi-Tec boots Pants was so excited. He waited couldn't wait to get home from school to get hold of his new boots. When they came he put them on straight away and ran outside to test them out. Pants goes to football practice twice a week and plays football most days after school, a pair of durable and easy to put on are high on my list when looking for some new boots. I was delighted to see these are velcro means Pants can easily put them on by himself. With the lace boots he had previously it would often take a few mins of him faffing and getting cross putting the boots on. 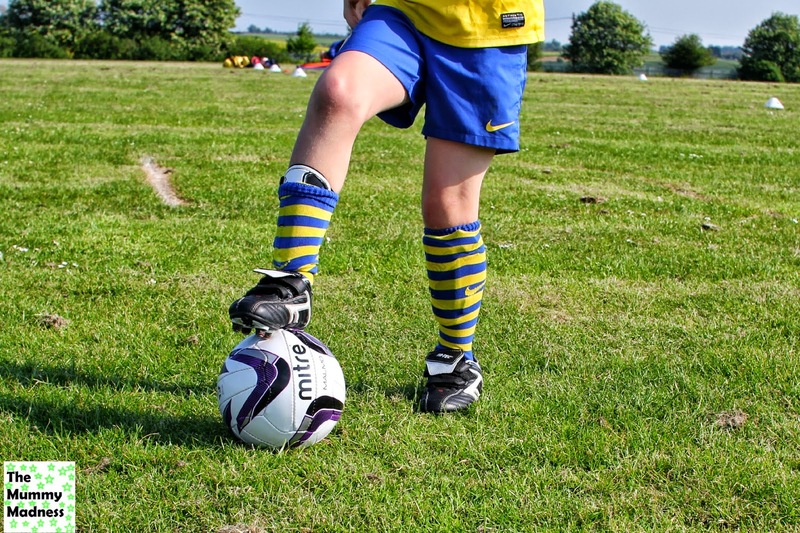 The hi-tec football boots also come in a range of different styles for all different types of ground, meaning you can be covered for all training needs. The boots look the deal and according to Pants he could do the Rainbow flick (yes Im lost too) easier than in his old boots. He also said they were really comfortable making it easy for him to maneuver with the ball. The finish of the boots are made to a high standard meaning they will last the thrashing of constant use from a eager 7 year old. The first time he wore them to a football match he scored two goals not sure if that had anything to do with the boots but he said it was. 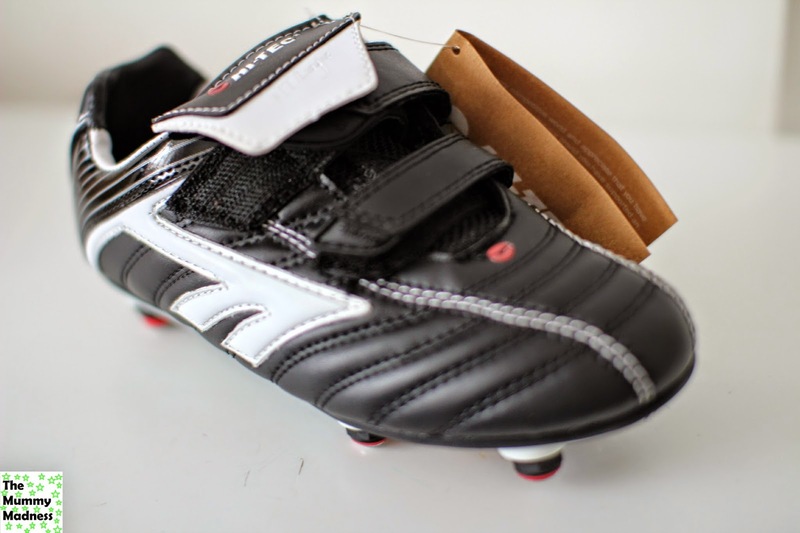 We dont have any negatives with the football boots my husband was even impressed he only wears a certain brand of boots, he said he wouldn't change his brand but that's more out of stubbornness I think. 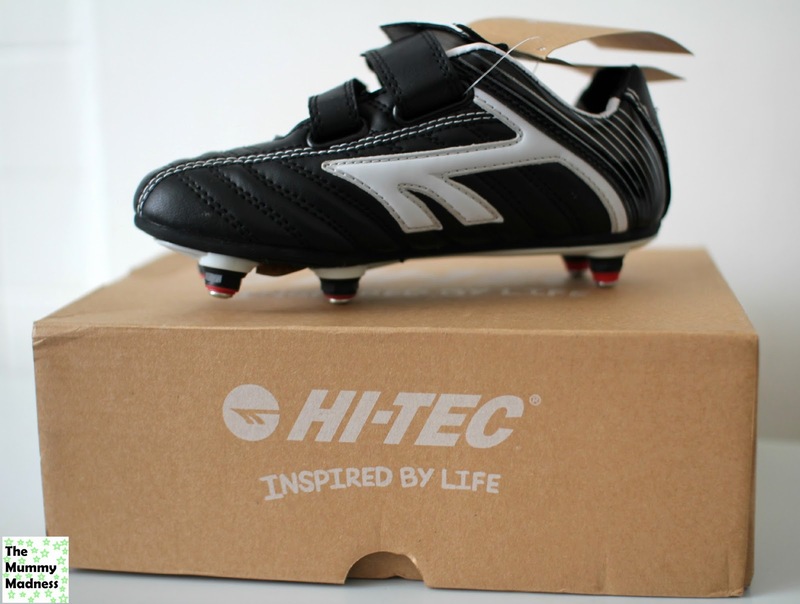 The Hi-tec football boots retail at £24.99 including free delivery which is such good value. Ive paied alot of money for boots to break after a few wears. 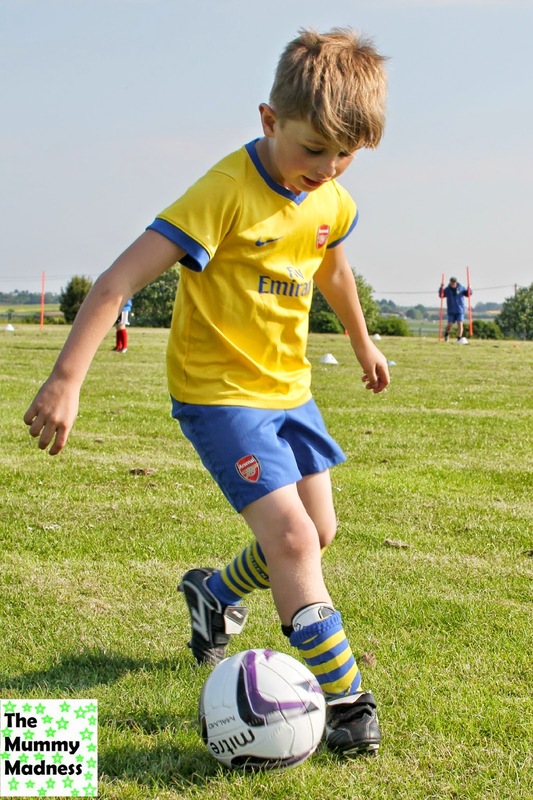 Check out the Hi-Tec website for different types of football boots too. Fab review. We're currently trying to get my eldest to join the school football team as she loves playing but there are no girls and she won't play with boys! Such a shame. 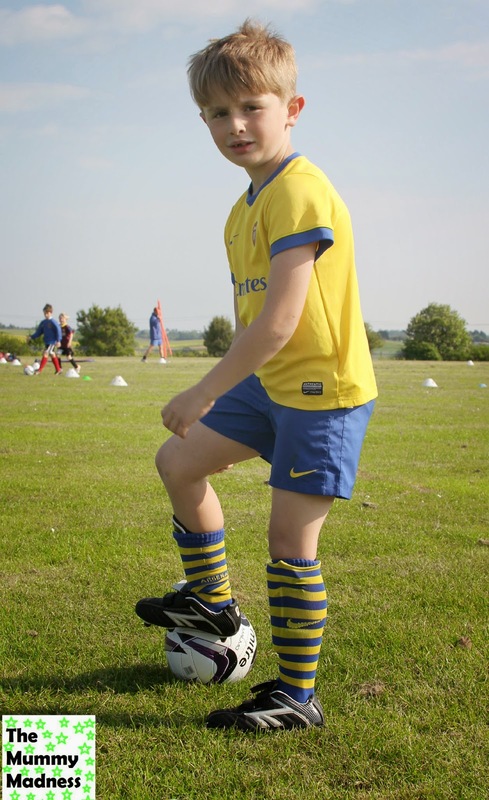 He looks pretty chuffed with his boots! he sure did love them! They look great, such a good price too. ha my son loved them!